Camp Rock Photoshoot. Camp Rock: The Final marmellata photoshoot. Visit now. 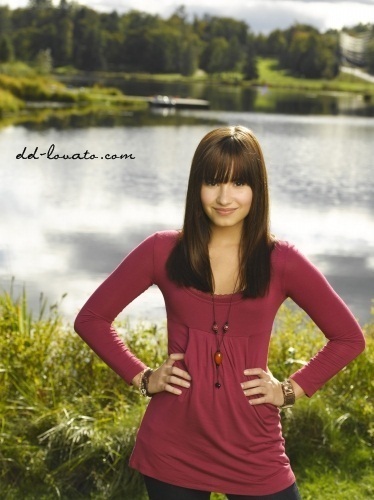 Wallpaper and background images in the Demi Lovato club tagged: demi lovato demi photoshoot lovato camp rock 2008. This Demi Lovato photo might contain capispalla, overclothes, capospalla, playsuit, and salopette corta.